The Space Place is a self storage facility established in Spring 2004. Since that time, our number and range of clients have grown and established The Space Place as not only the first self storage facility in the Down area but a reputable company with a strong customer focus and flexibility in meeting client needs. The majority of our clients are repeat customers and we feel this is the strongest endorsement of our service values and commitment. 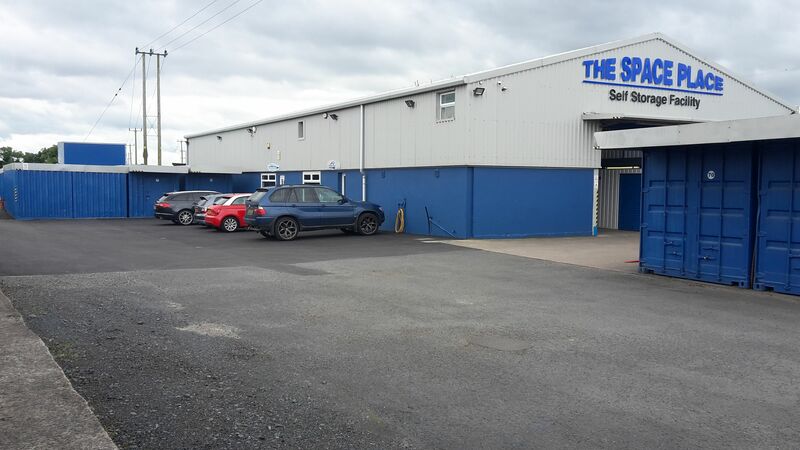 The Space Place facility is located just off the carriageway between Newtownards and Bangor. We are happy to receive prospective clients who may wish to view the facility, by arrangement, prior to committing to storage with us. Do not hesitate to contact us if you require confirmation regarding any aspect of the services we provide.